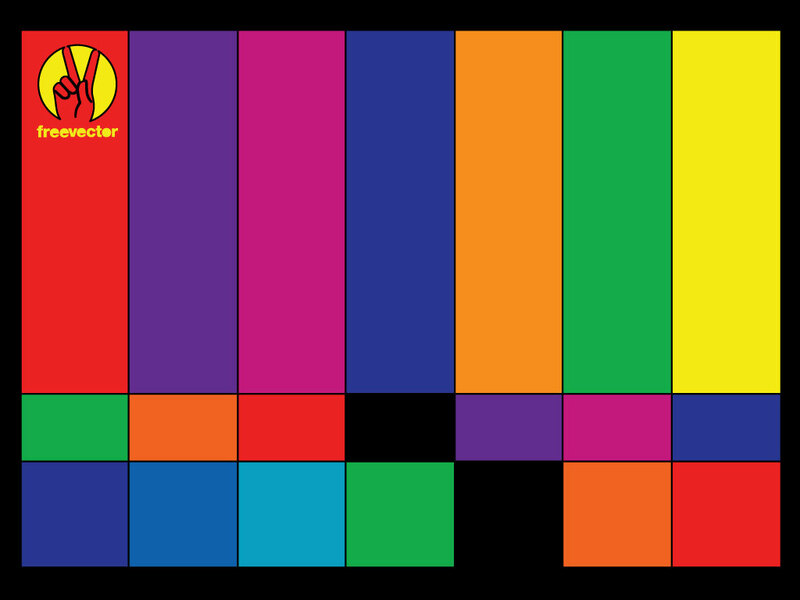 This colorful background is that test pattern we saw when we were kids on TV. Always accompanied by the annoying test tone this pattern will always remind me of my childhood. Tags: Broadcast, Image, Interference, Retro, Television, Test Pattern, Tv.